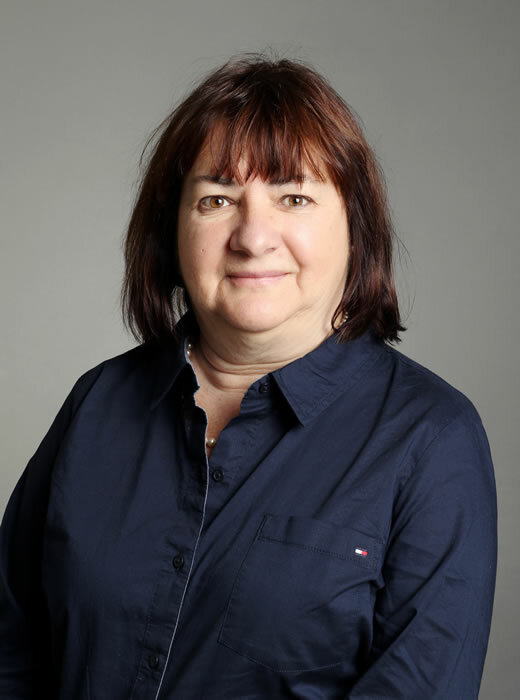 Mireille Malo is a well-seasoned assistant who cumulates over 30 years of experience. She has been working at DUBÉ LATREILLE ever since the firm began to operate under that name in 2003. Today, even though she continues to look after the needs of the members of the team, her main occupation is to look after the daily accounting of the firm, in particular invoices and billing.